Are you in a hurry to make something for Saint Patrick’s Day? 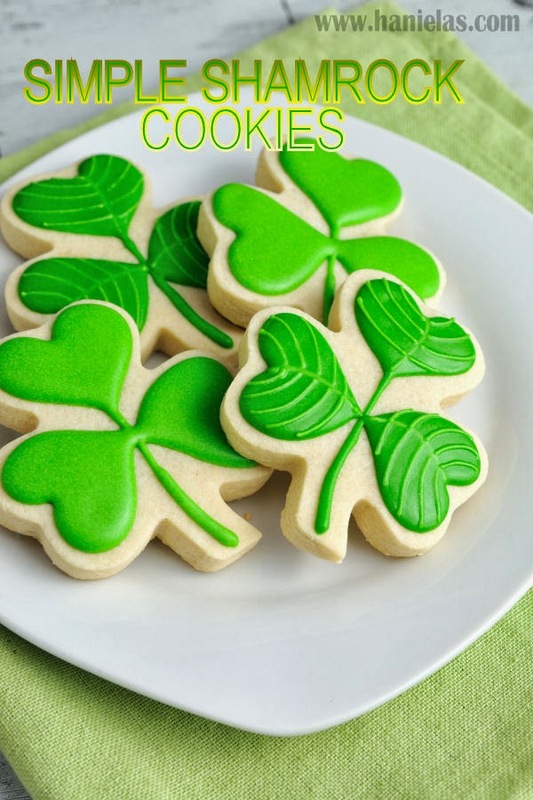 Here is a quick tutorial on pretty dainty Shamrock Cookies. Looking for more St. Patrick’s Day Ideas?